A specialized plan designed to get you back on track after some excesses: 4 days of alkaline vegan diet with 3 days of detox & souping therapy, which will give your body the rest and cleansing that it needs. 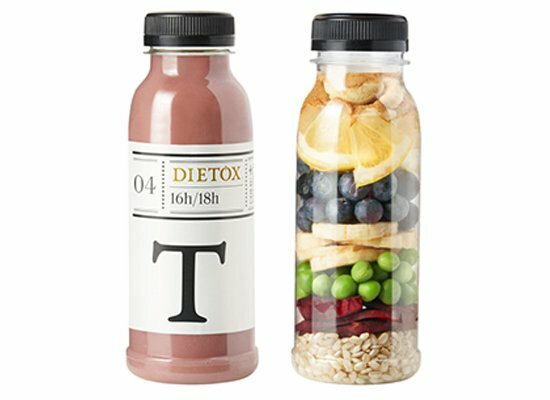 The detox effect is multiplied thanks to Dietox water, and with help from Happy Elixir you will be able to control your appetite. In the ReLove Manual you will also find all the help to recuperate all the goodness inside you and squeeze everything you can out of it. 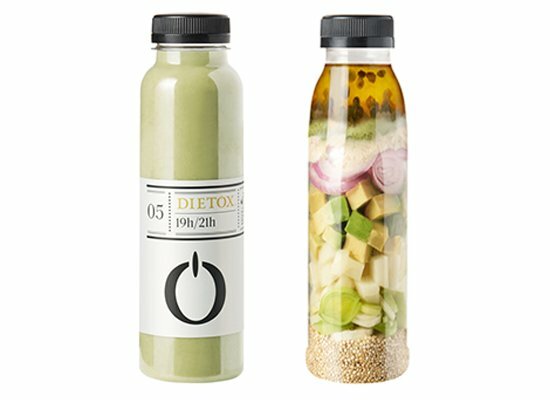 Our juices are so fresh that we recommend you to take them in the 6-7 days after the delivery. You must respect the best before put on the cap. 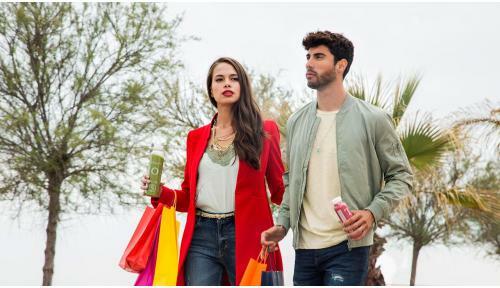 The juices are made with cold-pressed fruits, vegetables, plant-derived proteins and superfoods preserved by HPP. 18 detox juices 100% fresh and natural, to be taken for two days in a row. Delicious vegan menus that you can take with you anywhere. Back to work can be delicious! The perfect remedy against food cravings. Take it with you wherever you go and keep your appetite in check when you need to. Tone your skin minus the greasy feeling with this blend of 7 essential oils. 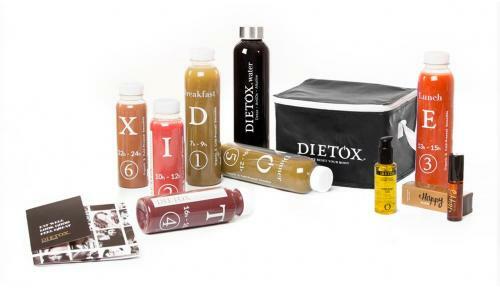 Have your detox juices and menus follow you at all times without losing their freshness. Recipes, advice, shopping lists… You won't be going without. To help the body and mind recover, it’s important to work on our emotions. This manual will be your personal coach and help you can achieve your goals. You will feel better than ever before! Recover from all those excesses. Work on key aspects of your self-esteem in order to get the best out of you. Give your body and your mind the rest they deserve. 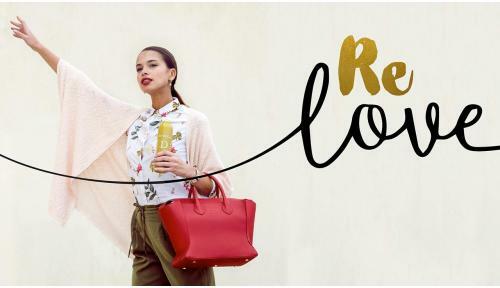 Love yourself again, a lot and a lot! A combination of spinach, lemon, cucumber, apple and Matcha green tea makes it perfect for enhancing weight loss first thing in the morning and helps combat excess belly fat. 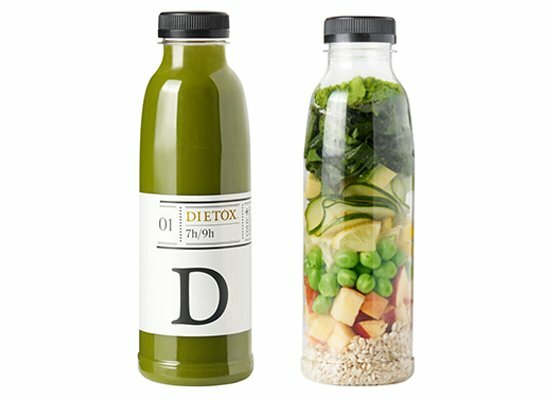 It also includes celery, the detox vegetable par excellence thanks to its toxin cleansing effect and fibre content. Water, apple, spinach, avocado, CELERY, lemon, cucumber, Matcha green tea*, pea protein*, Chlorella*, brown rice protein*, Vitamin C.
This potassium and phosphorus rich formula is an excellent source of energy and also acts as an anti-stress agent, helping you to get through your morning. It has a high water content, with lots of liquid ingredients, producing a diuretic effect to help your body cleanse at the same time as absorbing essential nutrients. The mango promotes cleansing and also protects your skin from harmful ultraviolet rays. Apple, carrot, chia seeds*, water, mango, lemon, turmeric*, pea protein*, powdered lucuma*, rice protein*. 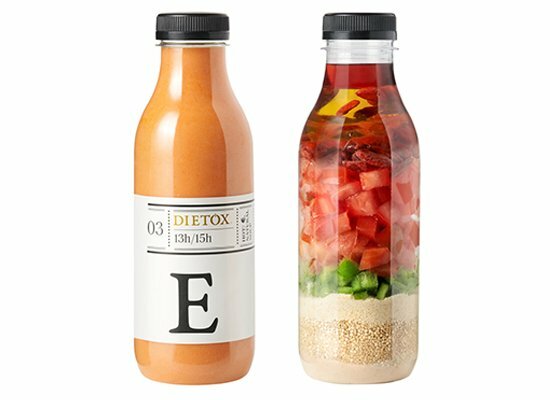 The first low calorie detox gazpacho, which is not only refreshing, but also aids weight loss thanks to its satiating effect. It contains lots of fibre, which improves your bowel transit and encourages your body to eliminate toxins. The carotenes found in tomatoes and peppers also help to prolong your tan and prevent sun damage. Tomato, water, gluten-free breadcrumbs (corn flour, corn starch, corn bran, salt, thickener, xanthan gum, conservatives: ascorbic acid and water), peppers, extra virgin olive oil, vinegar, salt, garlic, quinoa, lucuma* and Goji berries*. This highly nutritious afternoon snack has a positive impact on both your body and your mind, thanks to the addition of blueberries, which are proven to be a powerful memory enhancer; flavonoids, which help improve cognitive function; and beetroot, which is considered to be a source of eternal youth due to its folic acid and Vitamin B9 content. Water, banana, beetroot, blueberries*, lemon, pea protein*, powdered rose hip*, rice protein*. This recipe is much more than just a vegetable cream soup. This perfect combination of avocado, baobab, Moringa and black pepper helps regulate the nervous system and alleviate stress, as well as reduce bloating, combat cellular aging and eliminate water retention. Vegetable stock (water, potato, leek, carrot, CELERY, onion and salt), water, leek, potato, avocado, extra virgin olive oil, quinoa, powdered black pepper, powdered baobab*, powdered Moringa*. Cashew is known to be the healthiest of the dried fruit family, thanks to its balanced nutritional content. Combined with banana, vanilla, cinnamon and maca, this recipe is the perfect end to a complete cleansing detox, with a scrumptiously sweet flavour and relaxing effect that is guaranteed to leave you feeling well rested. Water, cashew nuts, banana, lemon, agave syrup, cinnamon powder*, Himalayan salt*, vanilla powder, powdered baobab*. 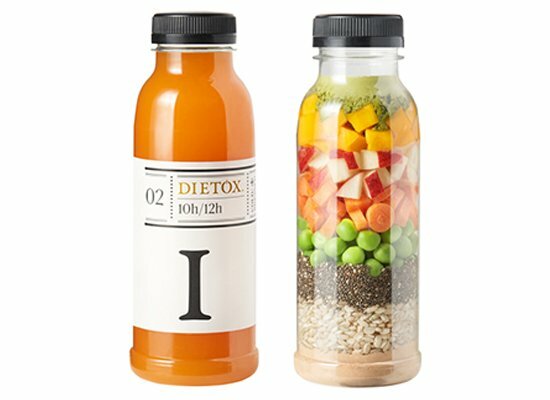 During a full day of Dietox juices (2x500 ml + 2x330 ml + 2x250 ml) you’ll take in a total of 1083,2 Kcal, 26,6 g of protein, 51,6 g of fat and 128,4 g of carbohydrates. *Bio ingredient. 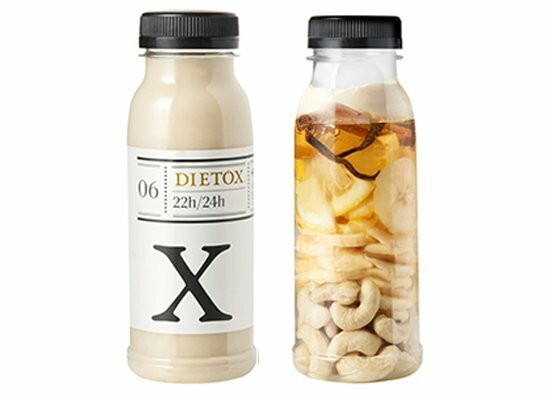 Allergens: some of our juice blends may contain CELERY and CASHEW NUTS. You should store the bottles in the fridge and make sure to take note of the sell by date, which can be found on the box. On your chosen day of detox therapy do not consume any solid foods. You can have water, as well as teas and infusions. Respect the order and time period in which to take each bottle (specified on each sticker). Eat the vegetable creams 3 and 5 with a spoon for a better feeling of fullness and to enhance the absorption of nutrients. Plan a low fat diet for the day before and after your juice therapy. To make it easier, you will receive by email some menu suggestions the day before you get your delivery. During your detox therapy, engage in low to medium intensity workouts if you are in the habit of exercising. Download the Dietox app (available for Apple devices) on your smartphone and tablet. It will be your personal coach!